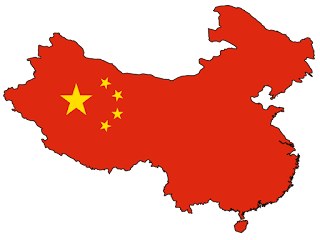 What things are banned in China? Over 3,000 websites. For the detailed list, see here, to see if a certain website is blocked or censored, check here. Most major and popular websites in the West are banned in China since early 2010s. Many films, both Chinese and foreign, for various reasons. Usually because of depictions of religious figures (Ben-Hur, Noah), homosexuality (Farewell my Concubine, later relieved), explicit contents (Deadpool), or politically or socially sensitive contents (Devils on the Doorstep, To Live, The Blue Kite). 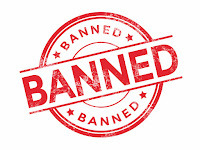 Some of the bans were temporary while others indefinite. Many books, both Chinese and foreign, usually for political, religious, or social reasons. Famous examples including Big River Big Sea, Zhuan Falun, Shanghai Baby, China's Best Actor: Wen Jiabao, etc. 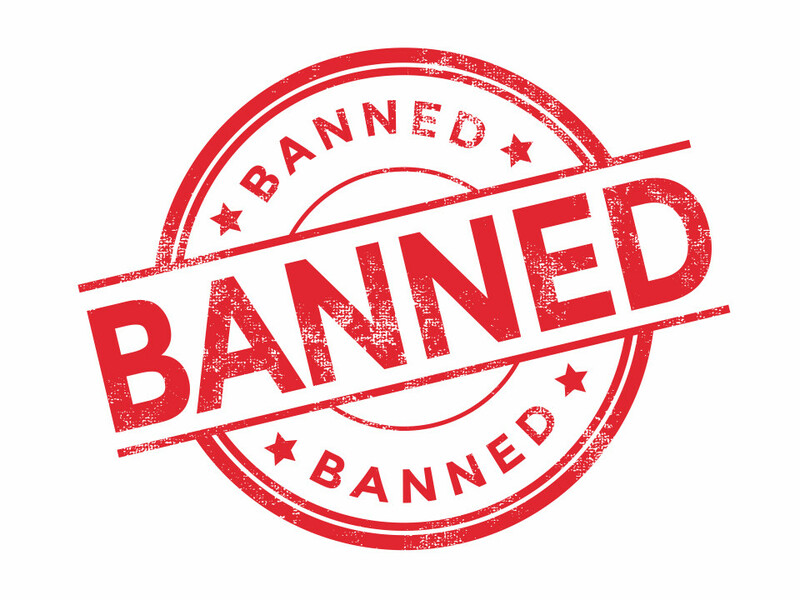 (One would expect that all works by Chinese dissidents be banned by the Chinese government) As with the films, some of these bans were temporary while others indefinite. Many other types of artworks, for various reasons. (Usually political or religious) For instance, almost all works of Gao Xingjian, a Nobel laureate in literature and a famous critic of the Chinese regime, were banned in China following his 1989 work Fugitives which made references to the 1989 Tiananmen Square protests. Many forms of digital contents, from iTunes to the Kindle Store, from Disney’s video services to Play Store. As laid out in 4), large amounts of websites were blocked, hence their corresponding services were also blocked. Some of these aren’t banned, but users in China get a truncated version. Diwali is banned in China. No Christmas in China ., i mean no official festival. In China., i read somewhere that not even roza was allowed. Brad Pitt. For unknown reason! Source provided below.